The revival of the housing market has renewed a perennial threat to desert wildlands - urban sprawl. Developers are considering plans for large new suburban developments across the southwest, years after such large developments mostly stalled when the housing industry began to crash in 2006. At a time when most of our efforts have been focused on protecting public lands from industrial-scale development, urban sprawl underscores the need for local efforts to protect open space under private ownership. The NASA video above shows the extent of Las Vegas' urban sprawl since 1972. The Department of Interior on Tuesday released the final environmental impact statement for the first phase of the Desert Renewable Energy Conservation Plan (DRECP), which significantly alters the land use planning for public lands administered by Interior in the California desert. Although the final version expands conservation designations that were popular in the draft DRECP, it also seems to introduce uncertainty for nearly 802,000 acres of "unallocated" lands that are neither part of conservation nor a development designation. The public has 30 days to submit any concerns regarding the final draft before it is made official by a Record of Decision. A Federal judge recently ruled against the Bureau of Land Management's approval of the Searchlight Wind project because the BLM did not adequately analyze potential impacts on golden eagles, bats and desert tortoises, according to Basin & Range Watch. The BLM initially approved of the Searchlight Wind project in 2013 based on poor quality wildlife surveys paid for by the developer. The original impact analysis considered only three golden eagle nests within a ten-mile radius of the wind project, even though a separate study funded by the BLM found as many as ten nests. Apex Clean Energy - the project developer - and the BLM may decide to redo some of the environmental analysis that the court found to be lacking. 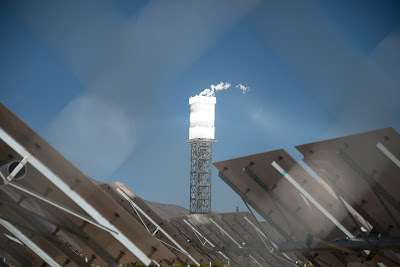 However, it would be wiser if Nevada and its neighbors focused investments on energy efficiency, and implemented policies that encourage distributed, locally-controlled renewable energy generation and battery storage. 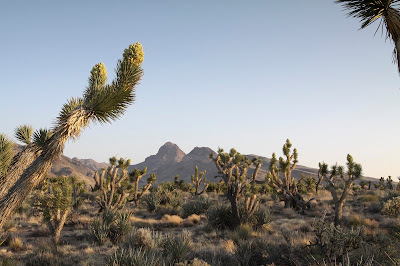 San Bernardino County Supervisor Robert Lovingood traveled to Washington last week to testify against the potential establishment of national monuments in the California desert, but his concerns rang hollow. His most concrete complaints centered on the prospects of a long-shuttered gold mine located over 70 miles from the nearest San Bernardino County city and owned by a Canadian company. Lovingood's testimony reveals that his opposition to the monuments is politically motivated, rather than practically rooted and that he is out of touch with his constituents. What are you doing on Tuesday? 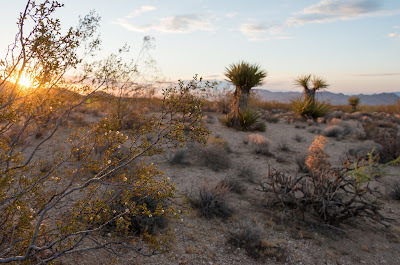 Now is our moment to protect public access to desert wildlands for future generations to enjoy. 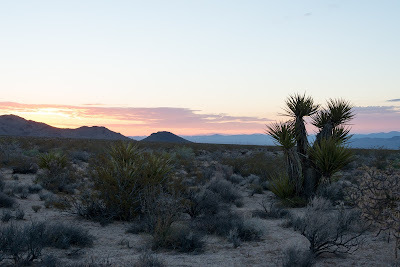 Tuesday is an important opportunity to tell government officials that we cherish the vast open landscapes that the California desert has to offer. Our presence will send a message that we are tired of losing public lands to private, for-profit destruction. At stake will be the White House's consideration of the Mojave Trails, Castle Mountains and Sand-to-Snow National Monuments. 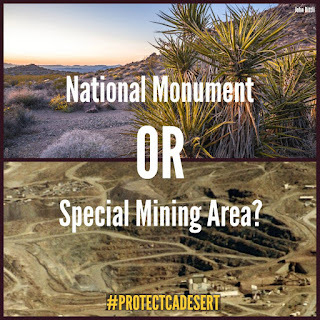 Without these monuments, our desert will transition from a humbling, natural landscape to an industrial checkerboard. A new bill introduced by Congressman Paul Cook would encourage the destruction of over 246 square miles of desert wildlands in exchange for widely supported conservation designations. 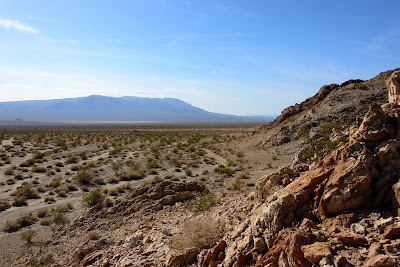 The bill - the California Minerals, Off-Road Recreation, and Conservation Act - panders to harmful, for-profit uses of public lands, including in the heart of the Mojave Desert along Historic Route 66. First Solar has displaced at least 161 adult and juvenile desert tortoises to make way for its Silver State South Solar project in Nevada, as of August 2015, according to documents provided by the Department of Interior. 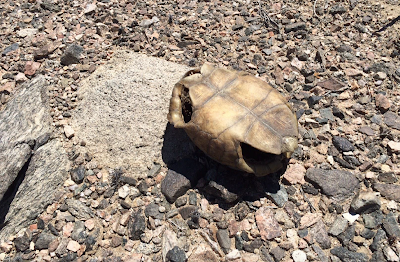 Initial information indicates several tortoises relocated from the project site have already died, possibly as a result of being forced into unfamiliar ranges. First Solar is clearing over 3.7 square miles of intact desert habitat for the project after the company ignored requests to consider less destructive locations. Underscoring its interest in profit over the environment, the company has even funded attacks on rooftop solar - a more sustainable alternative to meeting our renewable energy needs that First Solar sees as a threat to its bulldozer-led approach. Birds with severely singed feathers are travelling over a half-mile from the center of the Ivanpah Solar project before falling to the ground, indicating that current research efforts are incapable of accounting for the full scope of project-related avian fatality. Abengoa recently withdrew plans for a similar "power tower" project after acknowledging concerns about the technology's impact on wildlife, but also suggesting that the technology's benefits are uncertain and unreliable. Birds Dying Beyond the Reach of Research? 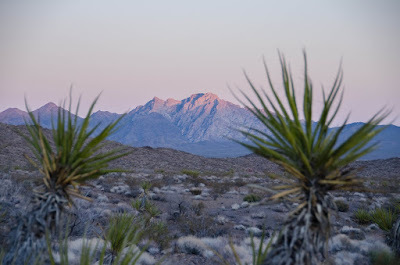 I camped in the Mojave National Preserve early this summer at the southern base of the Providence Mountains. A couple of hours before sunset I watched thunderstorms slowly build to the east and cross over the Colorado River and Dead Mountains, over 50 miles away. To the southeast the Clipper Mountains stood prominently, with the graceful Old Woman Mountains further in the distance. I have to admit that I like having open space to myself. Looking out for miles and soaking my mind in a landscape dominated by nature. 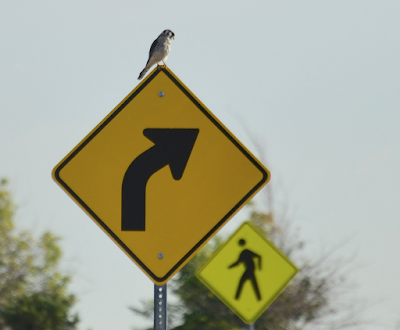 Not by cars, billboards, suburbs, or strip malls. Although I find solitude in the desert, I know that I am gazing upon a landscape crowded with a diverse human experience. Native American tribes would meet at the Old Woman Mountains, and miners and homesteaders of various backgrounds claimed different corners of the desert.